UK folk punks Skinny Lister have released a video for the new song “Trouble On Oxford Street”. Their new album “Down On Deptford Broadway” comes out 20 April 2015 through Xtra Mile Recordings. Watch the new video after the jump. The video for “Trouble On Oxford Street” is filmed by The Film Smith & Wild Stag Studio on – unsurprisingly – Oxford Street in London. The song is taken from Skinny Lister’s new album, which can be pre-ordered here. With the pre-order comes a direct download of “Trouble On Oxford Street”. 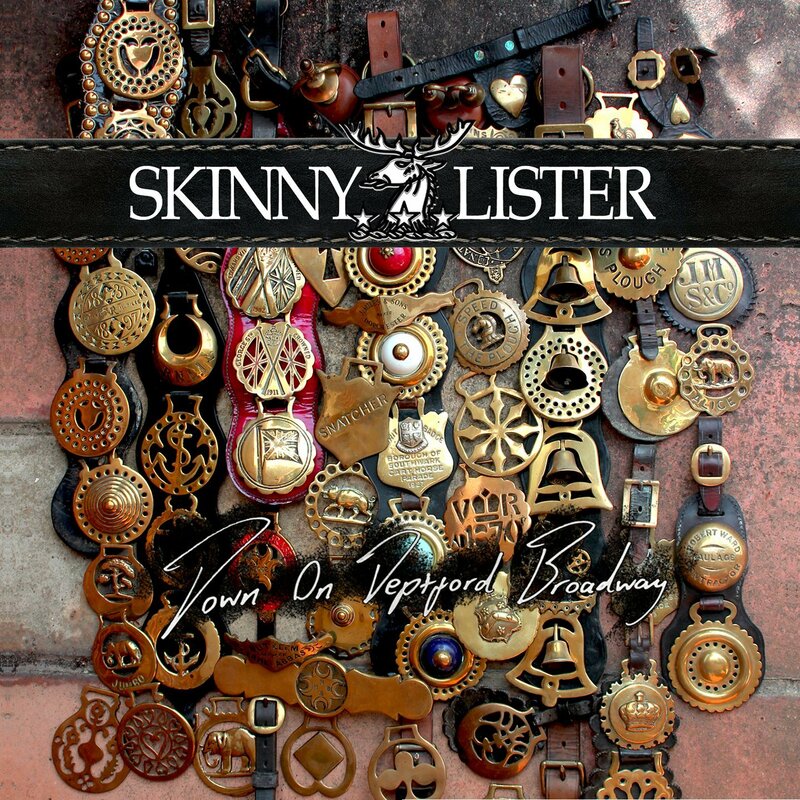 This entry was posted on Thursday, November 27th, 2014 at 4:17 PM	and tagged with Down On Deptford Broadway, new album, new video, Skinny Lister, Trouble On Oxford Street, Xtra Mile and posted in Music, News. You can follow any responses to this entry through the RSS 2.0 feed.